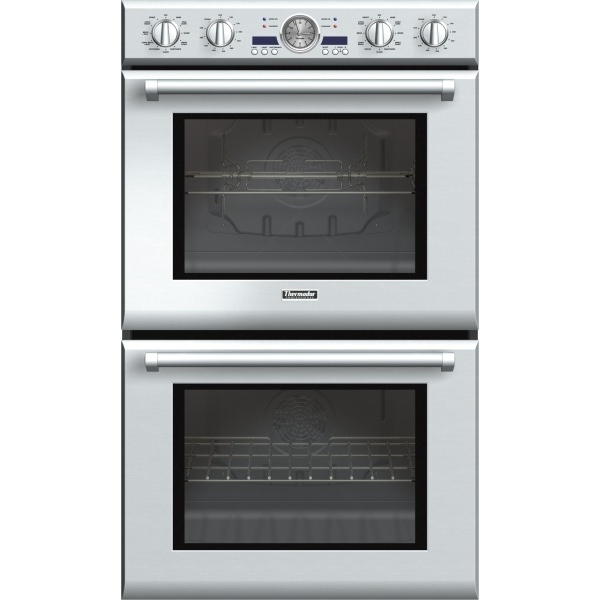 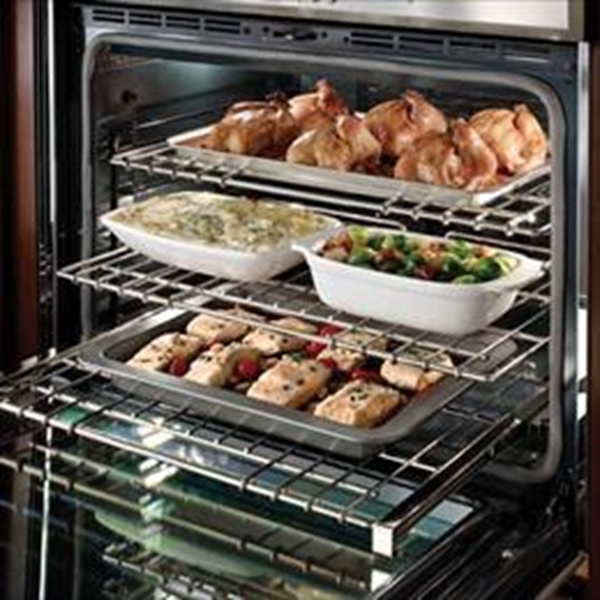 Thermador 30" Professional Series Double Oven features the new SoftClose hinges prevent slamming and ensure ultra smooth closing of the oven door. 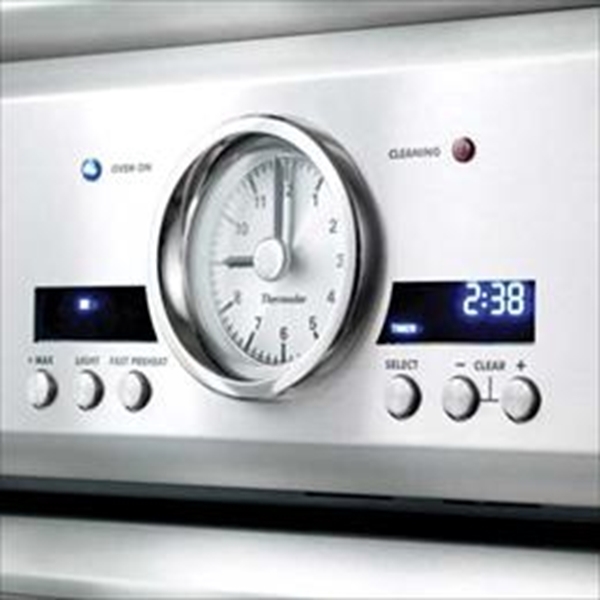 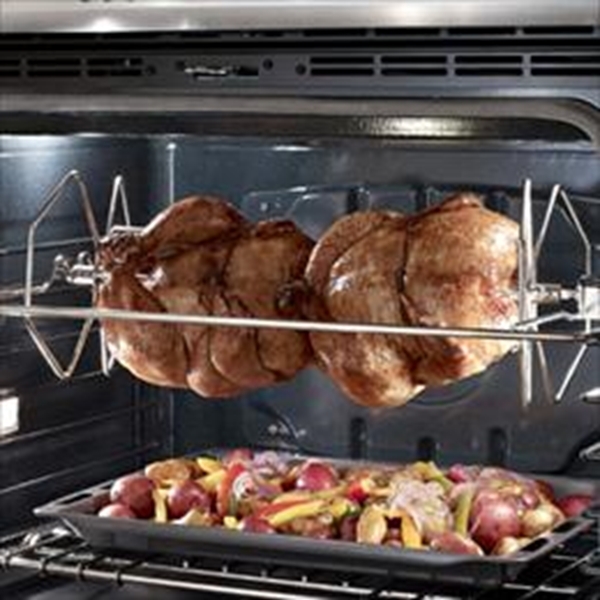 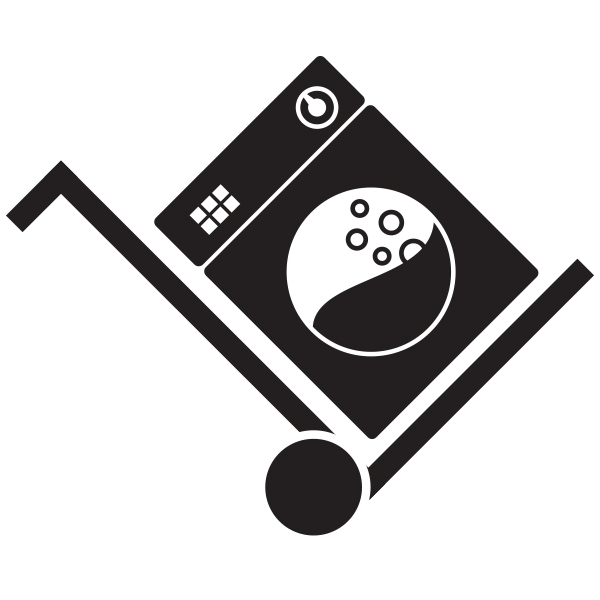 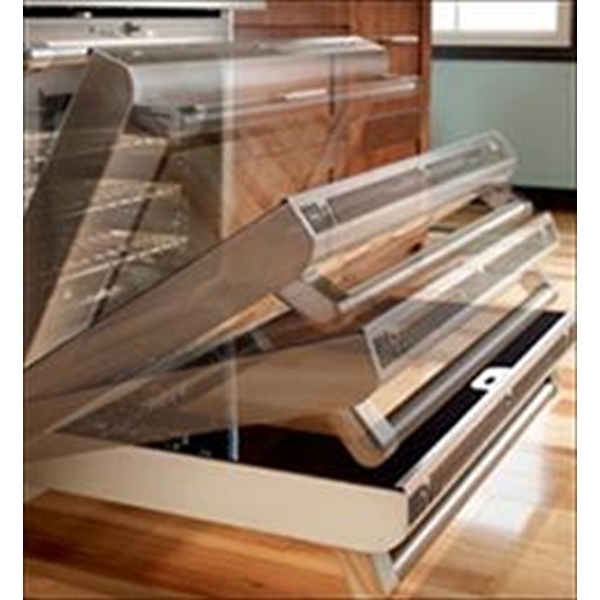 Heavy-duty rotisserie Thermador Professional built-in ovens offer the best performing rotisserie available. 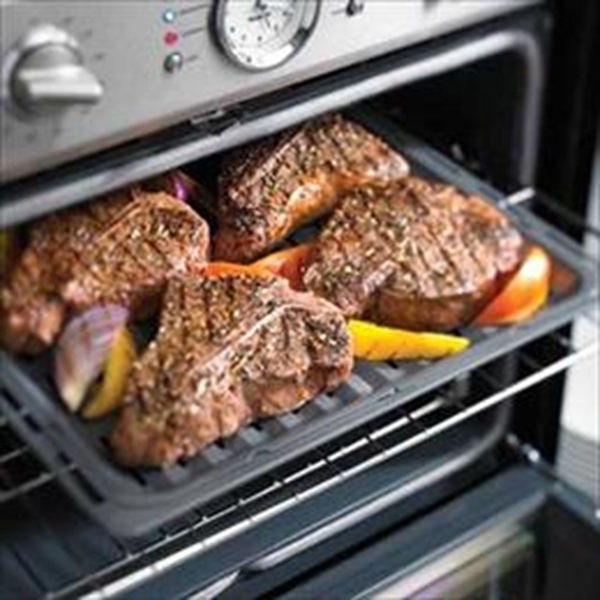 With up to a 12-pound capacity, it cooks large roasts and poultry evenly on all sides and cleans up easily with dishwasher-safe components.